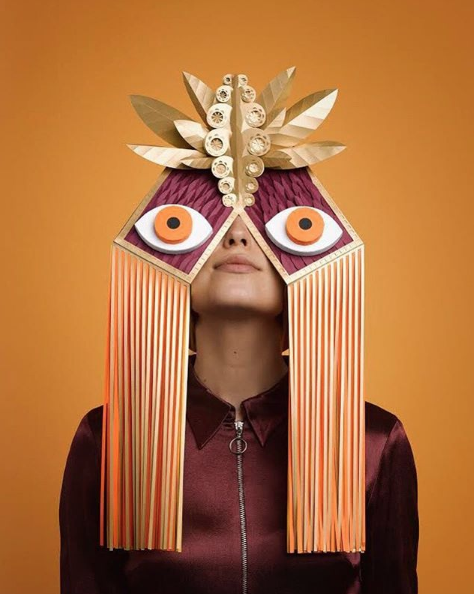 “Being weird is not a crime! :: There’s a new bo$$ on Jeopardy! 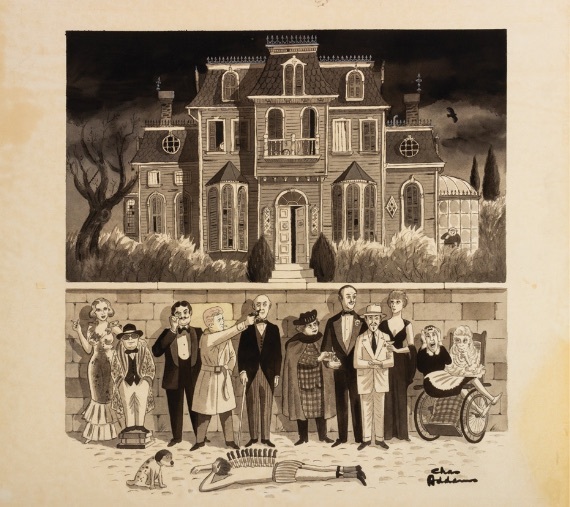 Pop-pop-pop culture: On May 4, you could be the lucky bidder on this Charles Addams’ poster or some other “rare and extraordinary” item being placed on the chopping block through Van Eaton Galleries’ Art of Entertainment auction. Real pea knife you could actually buy: yay! 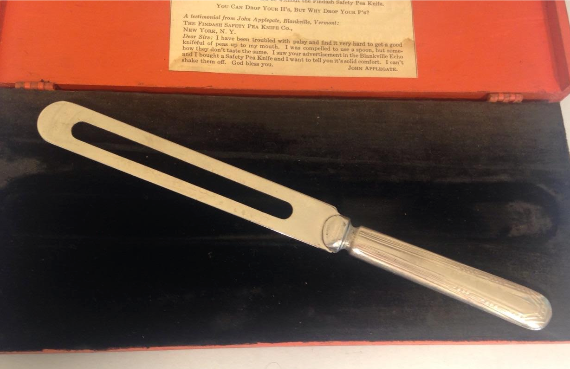 Yes, “pea knife”: Ever struggle to keep line peas up on your butter knife? Me neither. 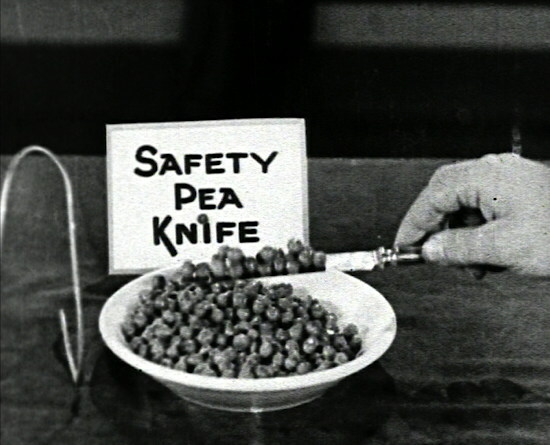 Apparently though, eating peas from a knife was a thing in the twenties. 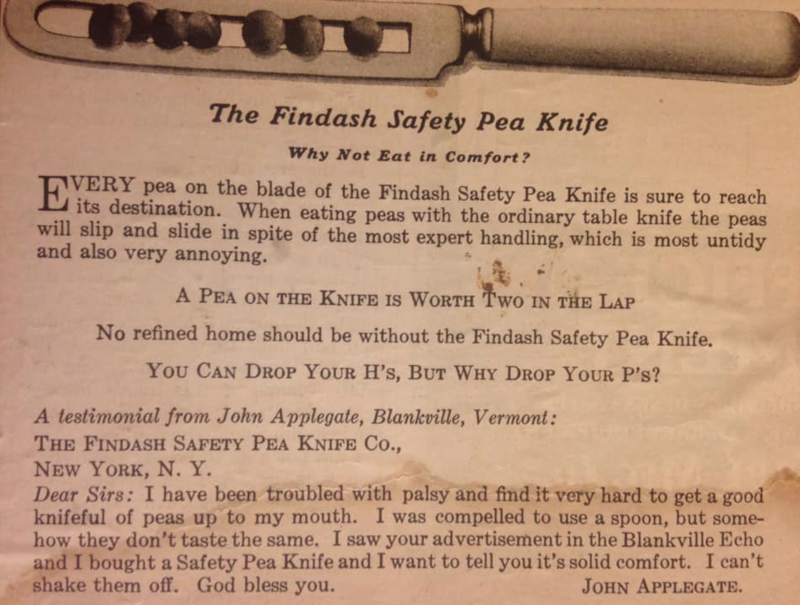 So much so that the Findash Safety Pea Knife Co. of New York, N.Y. fashioned a slotted piece of cutlery just for that purpose. Thanks to Andy P. for this one. The pea knife shown above in the velvet box is a recent thrift score of his! 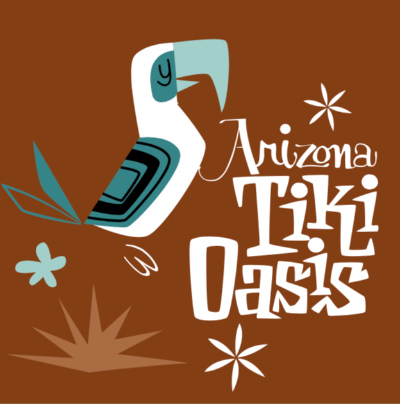 [SCOTTSDALE, AZ 4/12-4/14] Will I see you at Arizona Tiki Oasis this weekend? I’ll be at the merch booth throughout the weekend. Come find me and say ‘aloha’!